The flat season really kicks off this weekend with the first Classics of the season, the 2000 Guineas at Newmarket on Saturday 6th May 2017. 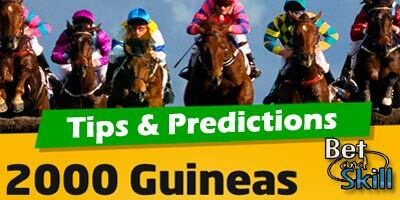 This article contains our 2000 Guineas betting preview with free tips, predictions, best odds, exclusive offers and no deposit free bets. CHURCHILL, a son of Galileo, landed an impressive win in the Grade 1 Vincent O’Brien National Stakes at the back end of 2016. Prior to that, he recorded a quarter length victory over Lancaster Bomber at Newmarket in October last year in the Dubai Dewhurst Stakes. This is a horse who won five on the trot last season, but never over more than seven furlongs. BARNEY ROY recorded a Grade 3 victory at Newbury in the Greenham Stakes, seeing off Dream Castle by a couple of lengths. That followed on from his maiden, a victory at Haydock in September. The horse will relish the rising ground at Newmarket and the chance to go back up to a mile will further his chances as one of those expected to push Churchill all the way. AL WUKAIR won the Prix Djebel in convincing fashion for Andre Fabre to earn a trip to the 2000 Guineas. He has yet to race on a faster surface but is unbeaten in three starts to date. EMINENTS's two competitive outings so far have seen him win at Newmarket over one mile and on his last showing he looked like he had even more to offer. He quickened impressively to beat Rivet in the Craven Stakes and should confirm the form on Saturday. DREAM CASTLE was unraced at two but following a series of promising gallop reports he duly made his mark with a clear-cut success in a Doncaster maiden just a month ago. A little under three weeks later he was launched into Group company and finished runner-up to Barney Roy in the Greenham. 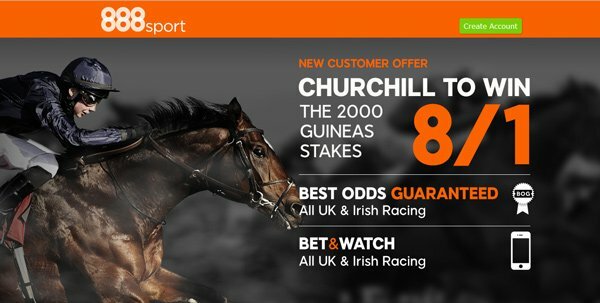 LANCASTER BOMBER is a stable mate of Churchill and chased him home impressively when finishing second at the Dewhurst Stakes. He also earned a place in the breeders Cup. However, with just a 7f maiden success to his name from seven starts, he is more exposed than most. LARCHMONT LAD is a winner of two of his four starts including Group-race success on the Rowley Mile as a two-year-old. Anyway, he was soundly beaten in the Craven Stakes, well behind Eminent. SPIRIT OF VALOR is the fourth of the O’Brien quartet. He boasts nothing more than reasonable form and it’s hard to imagine him being involved after he finished down the field in the UAE derby last time out. PEACE ENVOY was quick enough to finish fourth in the Norfolk Stakes last term. He was sent off favourite for the Tetrarch Stakes last time out, but he could manage only another fourth. TOP SCORE won a couple at Meydan in the spring but was then a further five lengths behind Spirit of Valor in the UAE derby and he's an outsider here. 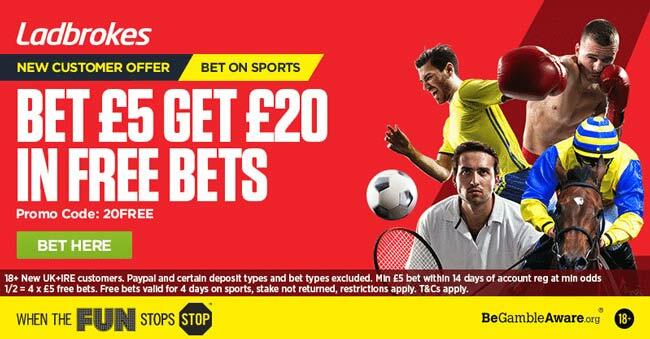 "2000 Guineas predictions, betting tips, odds and free bets (Newmarket - 6th May 2017)"